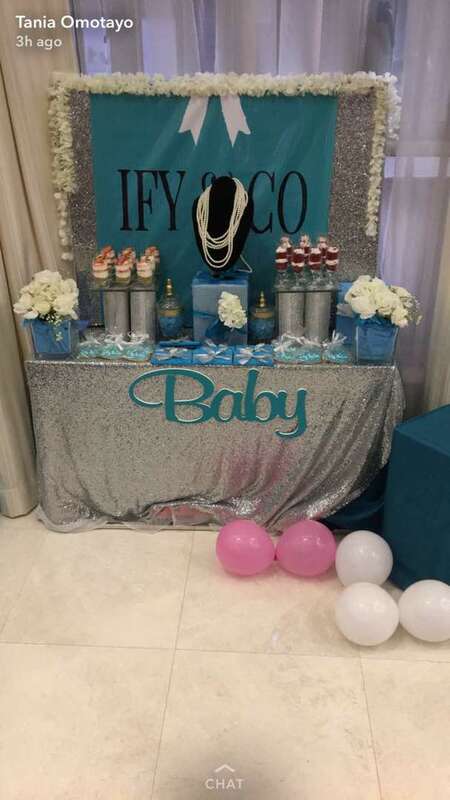 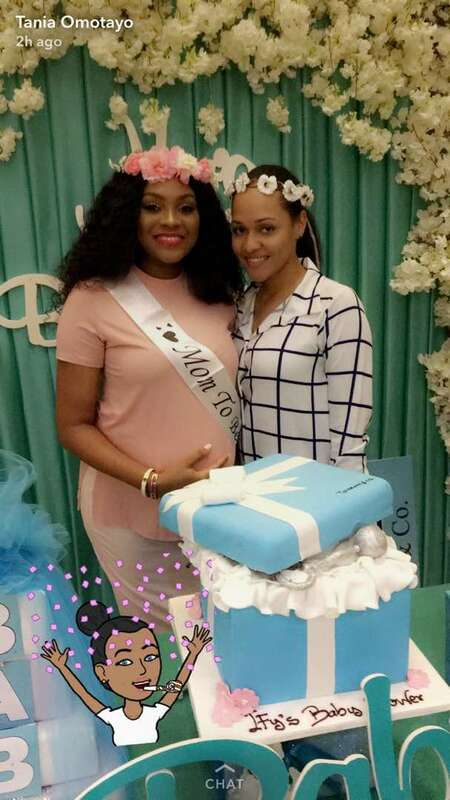 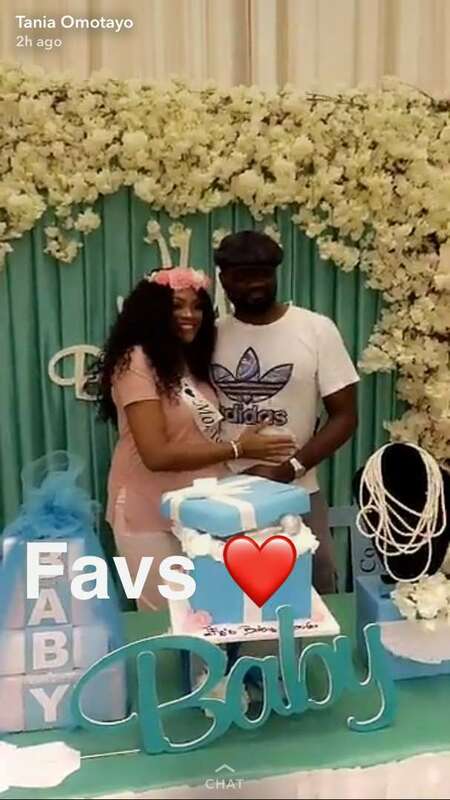 Music Executive Jude Okoye and his gorgeous wife Ify are expecting their second child and she had her Tiffany & Co. themed baby shower today, surrounded by her friends and family. 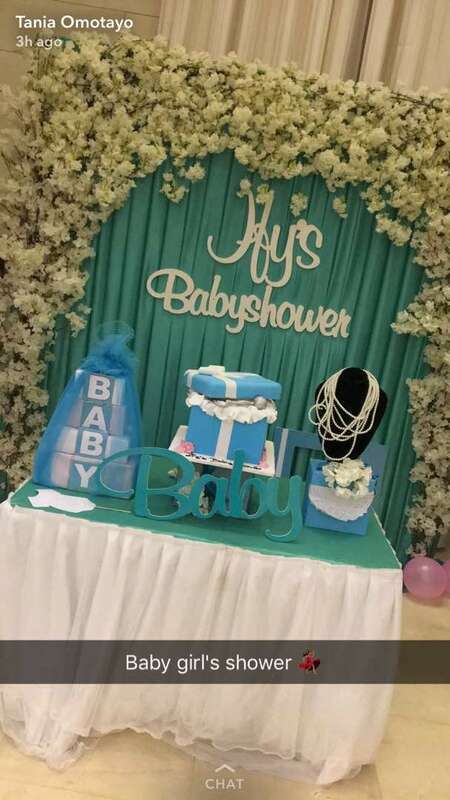 See some photos from the party below. 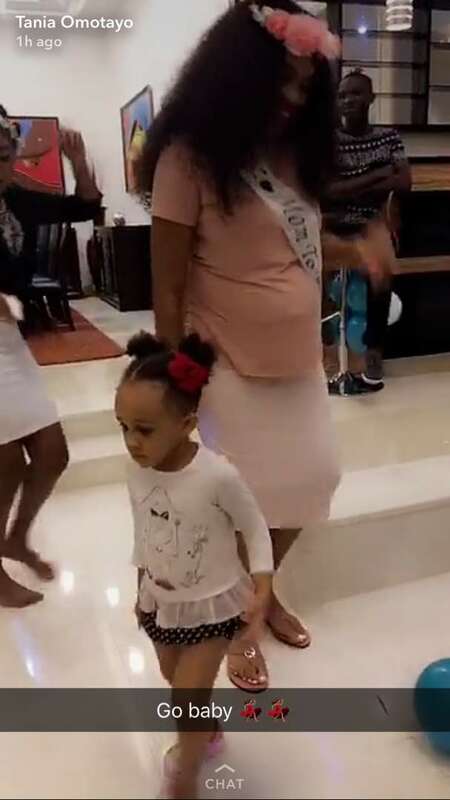 The couple already has an adorable daughter, Emma, who is seen dancing with her mother in this last photo.